Whether it’s a new commercial fit out project, office move, upgrade to an existing office network or installing a new VoIP phone system, our engineers & technicians deliver professional service that you can rely on. After being in the business of providing professional & reliable office networking and PABX phone systems to companies since 1992, we pride ourselves on providing the right advice and expertise, followed up by a high-quality service delivery that serve our clients both today, and in the future. 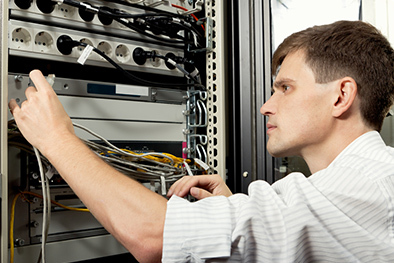 Here to help, we can take on new PABX phone installations, SIP trunk connections, phone repairs, line fault checks, support & upgrades to analogue and digital PABX systems along with any other telecommunication systems requirements. From PABX to VoIP PBX – thinking of upgrading? It’s a brave new world out there, and as we’ll all agree, technology is rapidly providing cost effective, new options for business communication. This trend also holds true in the case of the standard PABX phone system setup. For a few decades now, many larger businesses and organisations have adopted the use of the PABX (Private Automatic Branch Exchange). 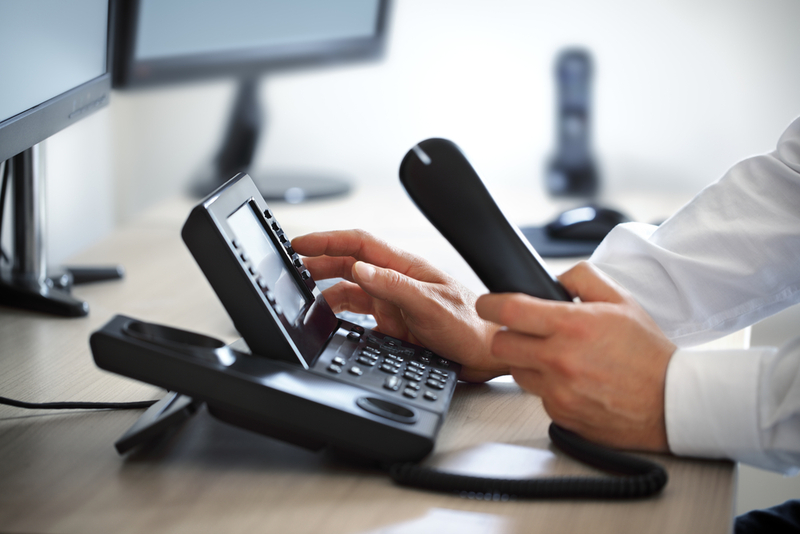 This private telephone network offers the benefits of connecting internal calls within a business, while also connecting each phone to the public switched telephone network utilising ADSL, VDSL or fibre. However, one of the latest developments in PABX business telephone systems is the advent of the VoIP PBX, also known as IP PBX. Instead of standard phone lines, the phone systems now use the internet, (internet protocol), to transmit calls and receive calls. For the busy Manager, IP phone systems, (or VoIP phone systems), are a welcome innovation. In addition to lower operation costs over time, the new VoIP business phone system makes life a little easier. IP PBX are easier to install, configure, and more efficient to manage than the previous proprietary systems. Because the VoIP setup is IP based, new employees, new offices and even staff who work remotely, can all be more easily brought onto the same network via an internet connection. SIP Trunks and IP phone solutions, plus high-quality Voice Over IP solutions. Our clients rest assured that the whole package will be taken care of. Interested in discussing which system option is right for your business?